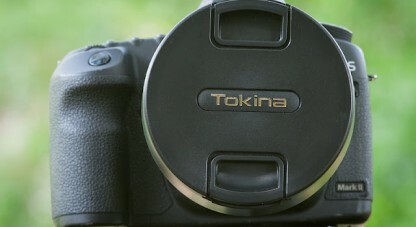 This 16-28mm lens is one of the newer models in the Tokina range, and was only introduced in 2010. With the re-entry of Tokina into the South African market earlier this year, I found myself quite eager to get my hands on one of these lenses. 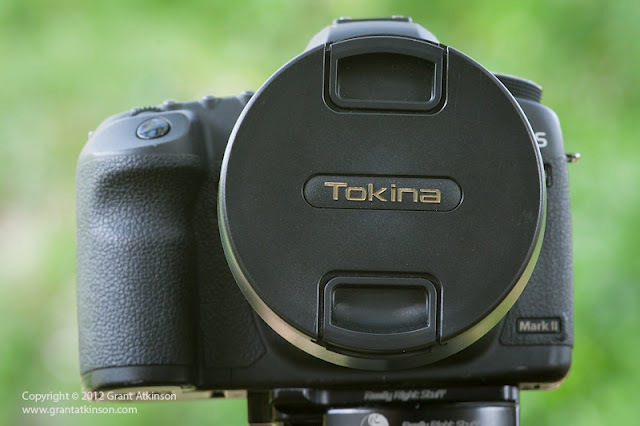 Tokina use the letters FX to signify that this lens is optimized for use on any of the growing number of digital full-frame slrs that are on the market today. The 16-28 is available in mounts for both Canon and Nikon bodies. In a Canon mount the lens is well matched to any of the 5D series, as well as the 1DS series of bodies and the 1DX. I also used it very successfully on the Canon 1DmkIV, which has a sensor that gives a 1.3x field of view crop. The lens in a Nikon mount will pair well with the Nikon D3/s, D4, D700 and D800. Although this Tokina 16-28 FX will fit onto camera bodies with APS-C sensors, the effective focal length will become 24-42mm. Tokina build smaller and lighter lenses that are designed specifically for those camera bodies and their smaller sensors. Typically for a Tokina, the lens feels as if it is solidly constructed. The 16-28 weighs 950g, and this adds somewhat to the chunky feel of the lens. The lens barrel is covered in tough, textured polycarbonate and both zoom and focus rings are wide, with deep ridges that are easy to locate and operate. The two rings have very different patterns to their textures, and can be differentiated by feel alone, which is a nice touch. Both the zoom and focus rings operate smoothly, and there is no play at all in any part of the lens mechanism. There are no switches on the exterior of the lens barrel, and switching from AF to MF is accomplished by sliding the focus ring backwards or forwards. There is a distance scale in the lens body. 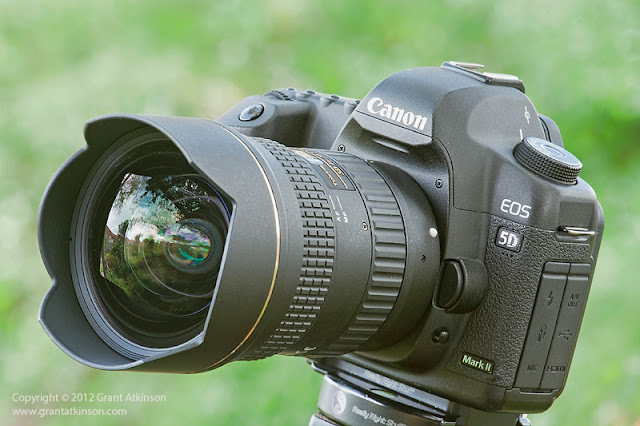 There is no form of image stabilization in this lens, which again is fairly typical for this class of lens, as the short focal length tends to make it easier to shoot sharp images, as opposed to longer focal lengths, where any shake is magnified greatly. The 16-28 has an integral protective lens hood that is built into the lens barrel. The lens hood is made of hard black plastic, and has a finely stepped finish on its interior surface, to reduce glare. The lens hood is not very large, and adds little to the physical size of the lens, which makes it nice for packing and carrying and you can’t lose it either. The Tokina comes with a large and effective hard plastic lens cap that locks into place over the front of the lens and provides maximum protection for the front element whilst not in use. With its bulbous front element, this lens does not accept regular protective filters. A company called Lucroit manufacture filter holders for the lens, that enable the use of creative and polarizing filters. Although the front element of the lens does move when zooming in or out, it never protrudes beyond the front of the lens hood. The front element has a special coating on it to disperse moisture from the glass itself, and this also means it stays smudge-free for longer, and cleans up easier. This is a great feature on this particular lens, with its exposed, large front element. The rear lens mount is made of chromium-coated brass. The mounting was quite a snug fit on the Canon bodies that I used, and there was no play at all between lens and body. The lens is not weather-sealed. This is a versatile and fast, ultra-wide zoom lens. 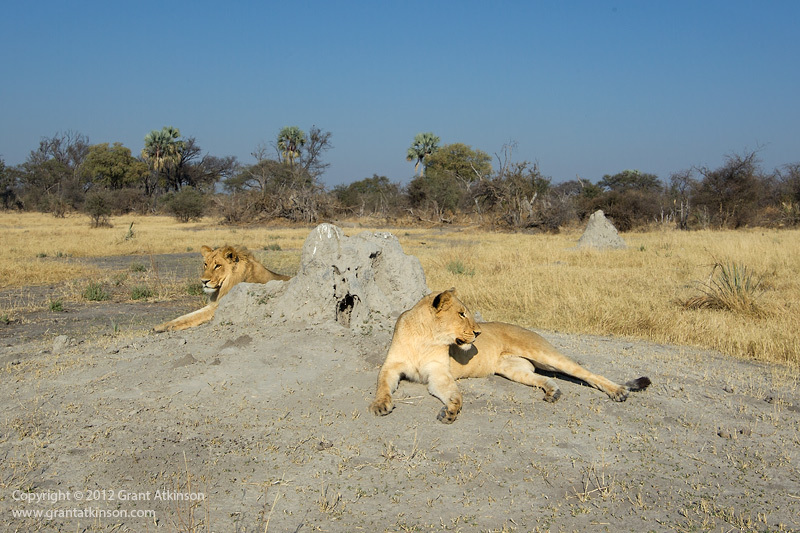 The Tokina that I used for this field review reached me on the day I was due to leave to lead a photographic safari. I chose to travel on the trip with the Tokina as my only wide-angle lens. With airline weight restrictions being what they are I left my Canon 16-35 at home. I put the Tokina to work in real-world conditions and ended up with some images that I was very happy with. The decision to take it along as my working wide-angle lens was made easier for me because I already knew what good performers the smaller DX mount Tokina’s were, and I was not disappointed at all. In use, I found the image quality to be very good throughout the zoom range, from 16-28mm. The zoom range is short, only 12mm, but this contributes to the good optical performance across the range. The lens is sharp, right across its zoom range. Even shooting wide-open at f/2.8, the lens delivers good results. Stopping down to f/5.6 will improve sharpness slightly and image quality, especially in the corners, but again, for wildlife and nature, I seldom place important parts of my composition close to the edge of the frame. Vignetting is minimal, there is a little visible in the corners of the image at 16mm at a wide-open aperture setting of f2.8. Closing down the aperture to f5.6 cleans up the vignetting very effectively. Compare the two images above, taken at f/2.8 and at f/5.6 to see how little vignetting there is. 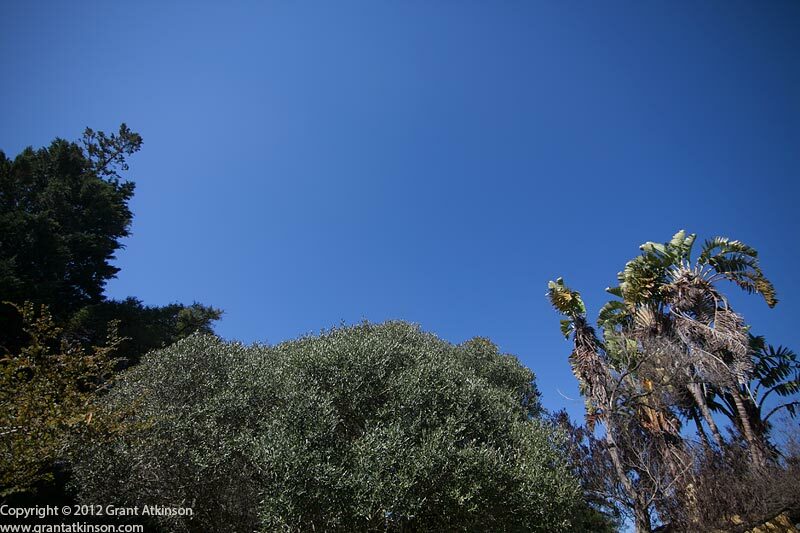 At 28mm and an aperture setting of f2.8, there is even less vignetting, and it also clears up at f5.6. 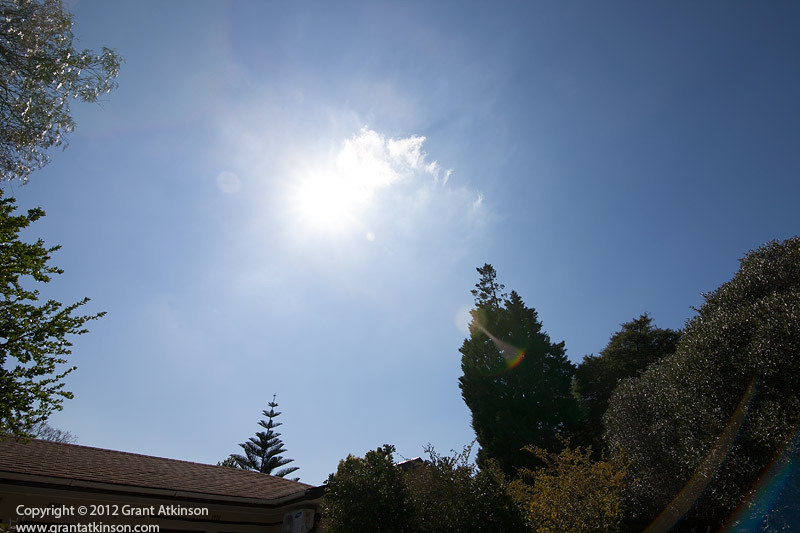 Wide-angle lenses are susceptible to flare when a very bright light source like the sun is included in the frame, and the Tokina is no different in this regard. Unless I am looking to include the flare for effect, I do not usually compose too many images containing such bright light sources. The 16-28 f/2.8 is the best Tokina lens I have used with regard to chromatic aberrations so far. I did not find it necessary to remove any CA’s from the images I created during the field review. 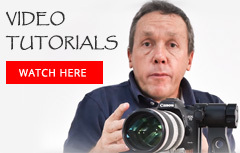 It is fairly straightforward to remove CA’s in processing in Adobe Lightroom or Photoshop. Contrast and colour were both rendered very well, and on par with other lenses in this class. The One-Touch clutch for switching from AF to MF is easy enough to use. One merely slides the focus ring back toward the lens mount to disengage AF. If the gears do not align properly, it may be necessary to turn the ring slightly until it slides back easily. This system is easy to use, even with cold hands or with gloves on. The focus motor works quite quickly, and it does not have to drive the elements too far due to the short range of focal length. This results in quick and accurate autofocus. Although it is not intrusive at all, you can hear the autofocus motor working. The lens focused well even in very low light long after sunset. Turning the focus ring whilst it is in the autofocus AF position has no effect on the focus, which means you cannot bump the lens out of focus by accident whilst auto-focusing. The zoom ring turns in the opposite direction to a typical Canon zoom, which takes a little getting used to when shooting wildlife. The coating on the front lens really does work at keeping it clean. I used the lens hard in very dusty conditions for two weeks, and was able to clean it just by blowing the dust off. During testing I used the lens on the full-frame Canon 5Dmk2, as well as the Canon 1Dmk4, with very good results. 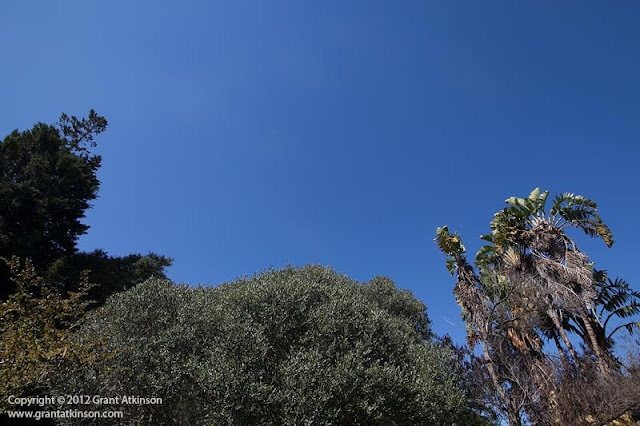 The Tokina 16-28 FX f/2.8 is easily sharp enough for my purposes and on par with my Canon wide-angle zoom lenses in all aspects of image quality. Tokina 16-28 f/2.8, Canon 1DMk4. Focal length 28mm, 1/640sec at f/8.0, Iso 400. 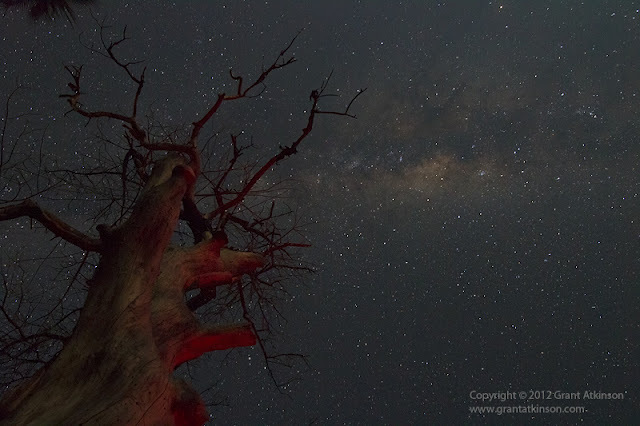 I used the Tokina for taking pictures of landscapes, and at night to photograph the night sky. 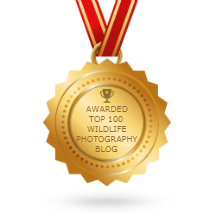 I also used it for photographing large or very close wildlife subjects like elephant and lions. 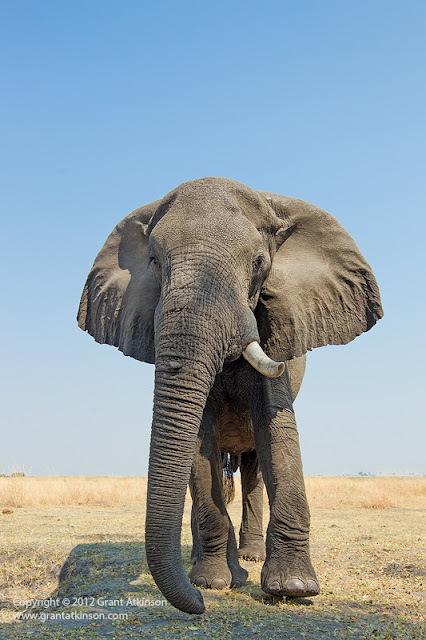 It is also a great lens for taking pictures of people or wildlife, when you are able to get close to the main subject, and still want to include the surroundings. Another use for such a lens is any sport that allows one to get close to the subjects, especially with its good low-light capability. With digital full-frame cameras becoming more popular, and less expensive, this Tokina 16-28 provides both Canon and Nikon users an additional option when it comes to choosing a fast, wide-angle zoom. It is solidly built, has excellent optics, and is significantly less expensive than the big-brand equivalents.